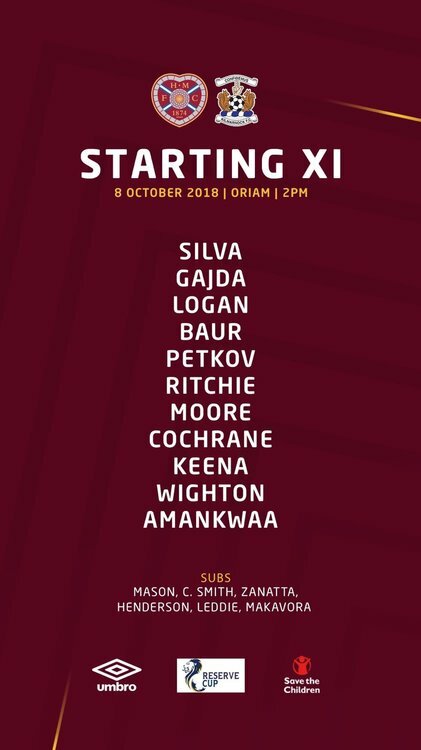 Young team out, though. Well looked older and more physical. If only Moussa had been playing! ETA: and that’s on the assumption that’s all the fixtures announced etc. Do you have a ladies team? Off tomorrow and going to go along to one of the reserve games. My options are Rangers, Partick or Hamilton at a push. Anyone got any recommendation on What one should be the best game? Mason Bloomfield with the 1st then two excellent James Keatings freekicks. 2 straight red cards for Accies then a tap in consolation from Connor Murray following a David Norman freekick off the post. PT 1 St Mirren 0, bit of a smash n grab, PT's keeper had the game of his life. Decent performance from the young Morton side. Decent game on Monday between Partick and St Mirren. How St Mirren weren't out of sight by the time Thistle scored is still beyond me. 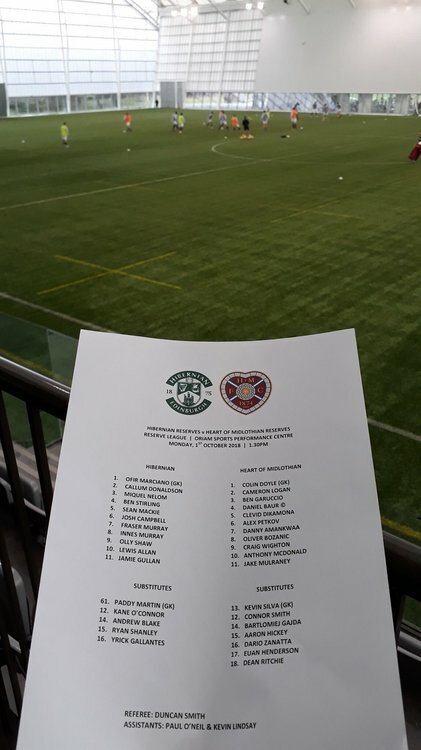 Hibs Development 0-2 Hearts Reserves. Bozanic and Garrucio with free kicks. Reserve Cup match yesterday. Celtic 0 Aberdeen 1 at Cappielow. Bruce Anderson penalty, and Celtic down to 10 men from the 40th minute. Just wondering which teams charge for admission to Reserve games? Dundee play at Links Park and admission is free, United play at St Andrews Uni (also free), so was surprised to be charged by Dunfermline at New Central Park, Kelty (£4/£2 conc). 80 pence per goal though, decent value. Accies beat Dundee Utd 4-3 in the league cup. Played the second half with 10 men and won it at the death with a wonder goal from Lewis Smith.